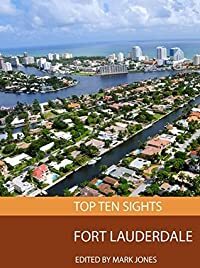 ‘Top Ten Sights: Fort Lauderdale’ is the ultimate guide to a fascinating city, giving you the background and history on the top ten attractions. We focus on the essentials; there are ten chapters of text, one on each attraction, all written by our team of experienced travel writers. With so many different monuments, historical sights, restaurants, shops bars and nightlife to see, make sure that you experience the best of everything Fort Lauderdale has to offer, and don't miss a thing - ‘Top Ten Sights: Fort Lauderdale’ is the only guide you need!